Fresh leaks have surfaced on Weibo showing Antutu benchmark reports of the MX6. The particular leaks reveal the handset to be powered by MediaTek Helio X20 chip with a 10-core 3-cluster processor (2x Cortex-A72 at 2.5GHz, 4x Cortex-A53 at 2.0GHz, 4x Cortex-A53 at 1.4GHz). 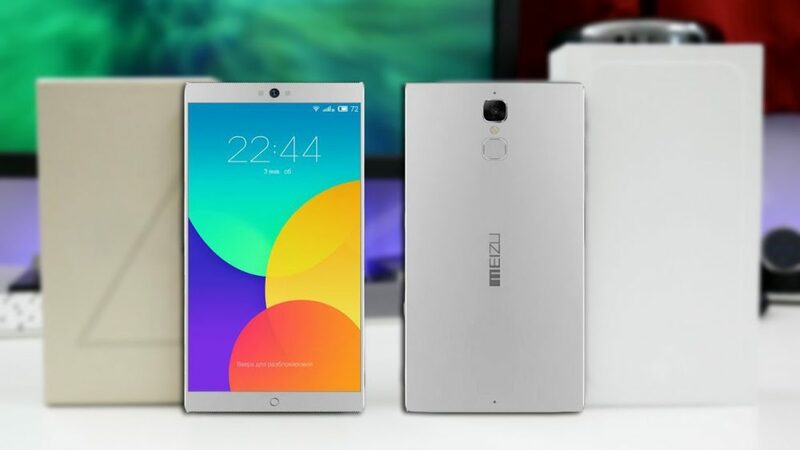 If the leaks indeed end up being true, then Meizu MX6 will become the first phone to use a Deca-Core processor on board. Further specs revealed courtesy of the Antutu benchmark show the phone to be equipped with a Mali T880 GPU, and 3GB of RAM. 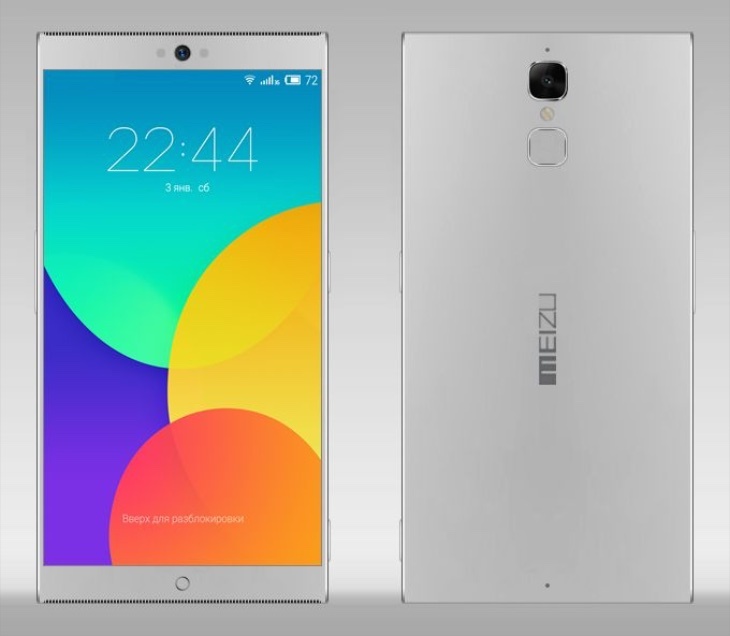 The phone will have 32GB of internal memory, 1080p Full HD Display, and will come bundled with Android 6.0 Marshmallow with company’s Flyme UI on top of it. The MX5 which shipped with an X10 Octa-Core processor inside retailed for Rs 19,990, and that is the price point which we expect the new flagship to retail at in a couple of months. There are also a couple of other things that Meizu could improve upon in the MX6 such as the amount of RAM come its launch date.